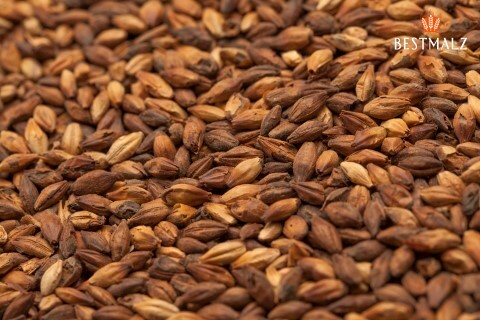 BEST Special X malt imparts to beer – depending on the amount in the grist – an intense malty-sweet flavor reminiscent of raisins or dried fruit. The beer possesses an amber-color to dark hue (depending on rate) and an aromatic and harmonious full-bodied character. 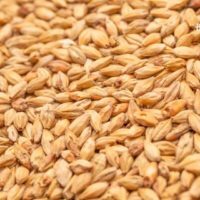 The malt does not, however, introduce bitter roasted flavors but rather brings a mild smoothness to beer without any of the astringent qualities associated with other dark malts. 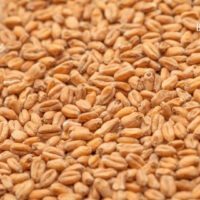 BEST Special X is produced according to a unique malting process and is very gently kilned afterwards. This creates a malt with an uncommonly mild flavor that despite its dark color exhibits very pleasant nuances. 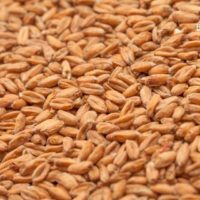 The finest two-rowed summer malting barley varieties and careful malting practices employing state-of-the-art techniques form the foundation for this very distinctive malt with an exceptional flavor and aroma. Perfectly suited for amber-colored beers, all types of dark beer, altbier, bock, schwarzbier, alcohol-free malt-based beverages, Belgian-style beers such as abbey and Trappist beers, English-style beers such as amber ales, dark ales, porters and stouts.